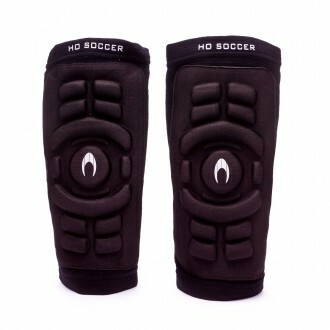 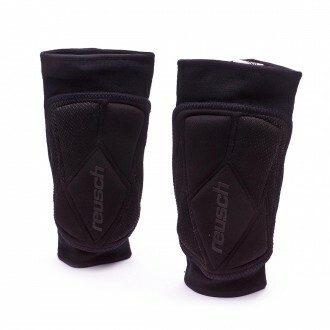 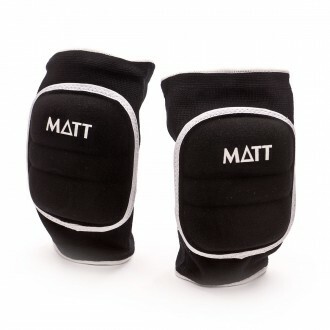 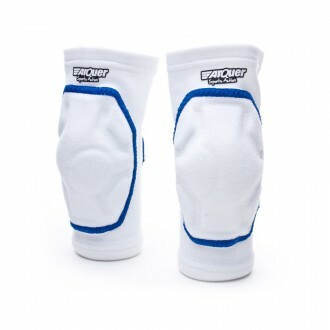 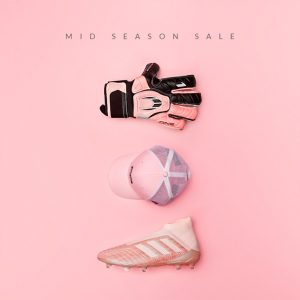 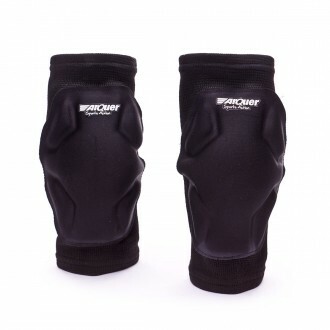 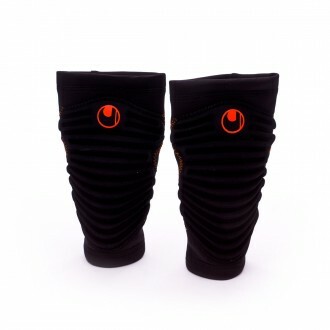 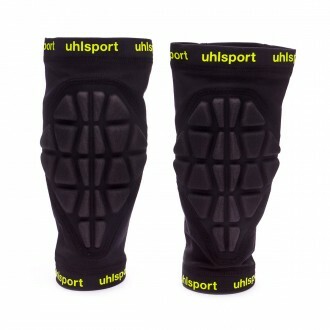 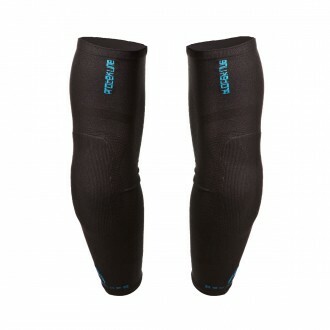 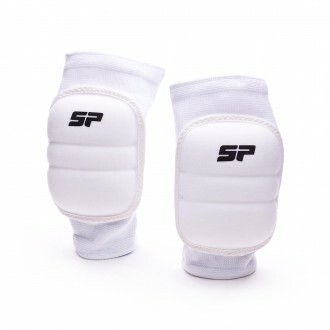 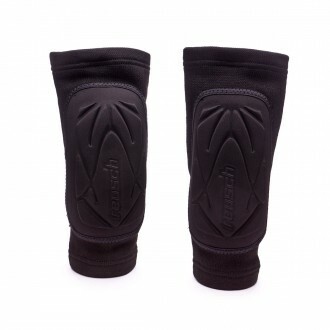 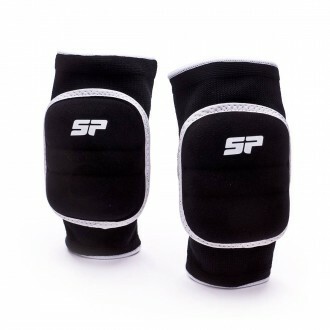 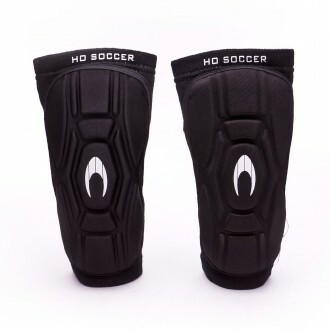 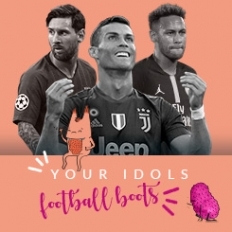 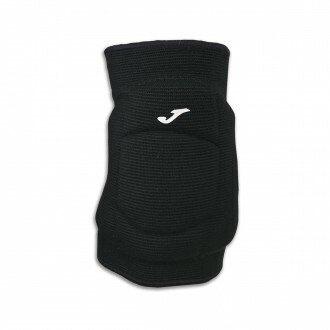 These are the actual protections for the most delicate parts of a goalkeeper's body, the joints. 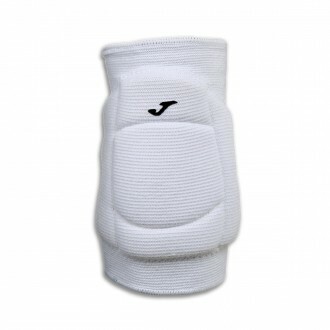 Sometimes, the padding incorporated into the kit shirt's elbows isn't enough. 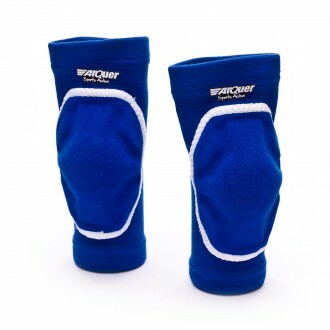 Highly recommended for children, since at first they don't know the right way to flop and their joints might suffer.